1982 Lanson en magnum - toasty nose, surprisingly fresh given the age, slightly higher acidity than I expected. Very delish. 1999 Chapoutier L'Orée en magnum - a little oxidized as expected, but thankfully not dead. Very ripe, sweet, marmalade and honey. Long finish. 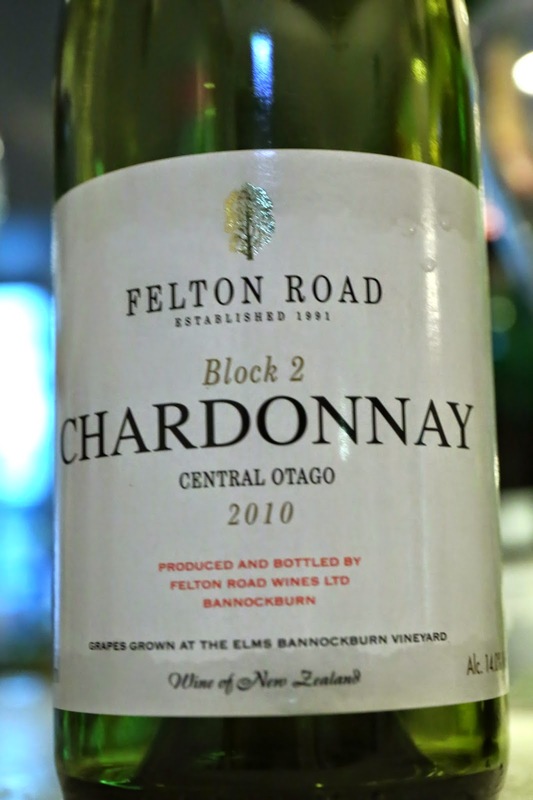 2010 Felton Road Chardonnay Block 2 - fresh, lively, some toasty oak, a little sweet nose, ripe and fruity. 1999 Prieuré-Roch Nuits-Saint-Georges Clos des Corvées en magnum - really sweet and lots of ripe, jammy berries, but with a surprisingly and obvious undertone of toasted and almost burnt oak. 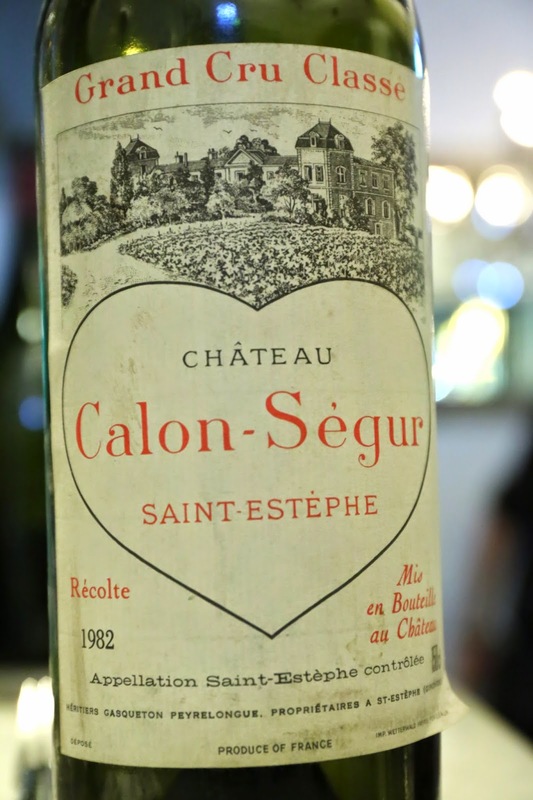 1982 Calon-Ségur en magnum - star anise, Asian spices, smoky, a little earthy. Drinking really well. 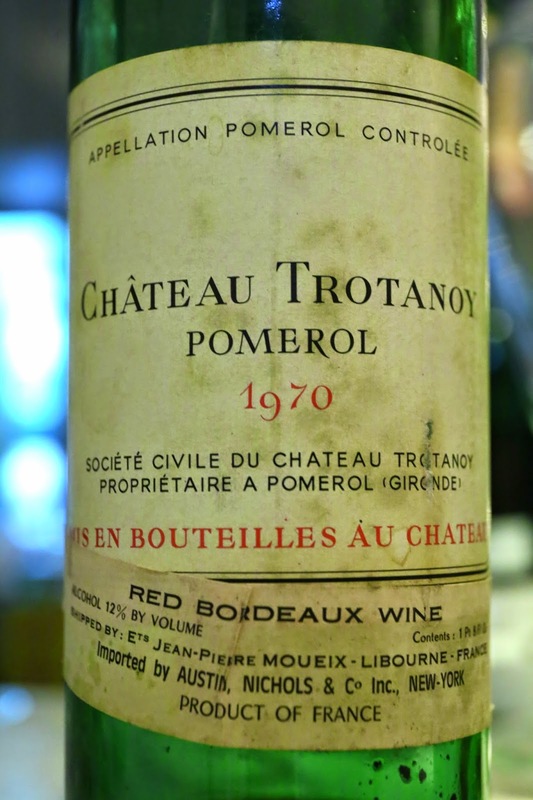 1970 Trotanoy - smoky, pencil lead, so smooth on the palate. A little sweet vanilla on the nose later. 2011 Joh. Jos. 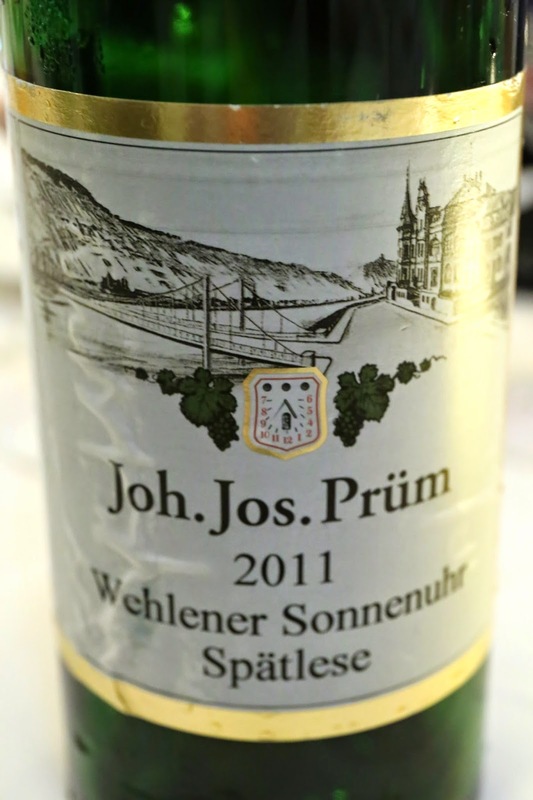 Prüm Wehlener Sonnenuhr Spälese VDP auction in magnum - flinty, a little sulfur, mineral, a little sweet with good acidity balance. A lovely wine. 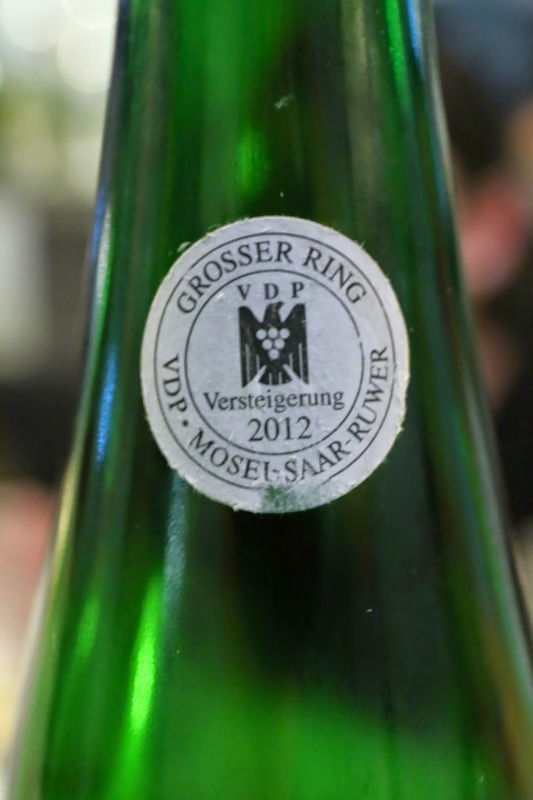 This was from the VDP auction. 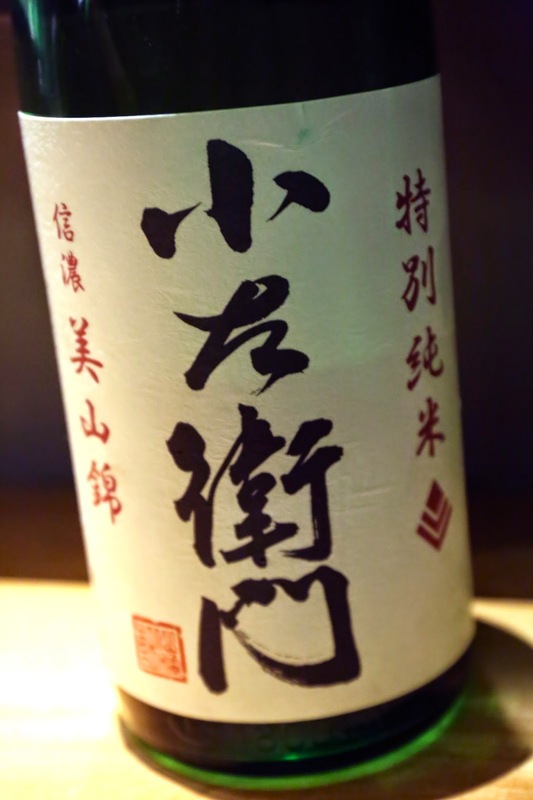 Kozaemon Tokubetsu Junmai Shinano Miyama Nishiki (小左衛門 特別純米美山錦) in issho-bin - very full flavors of fermented rice, good balance between sweet and dry. Seimaibuai (精米歩合) of 55%.